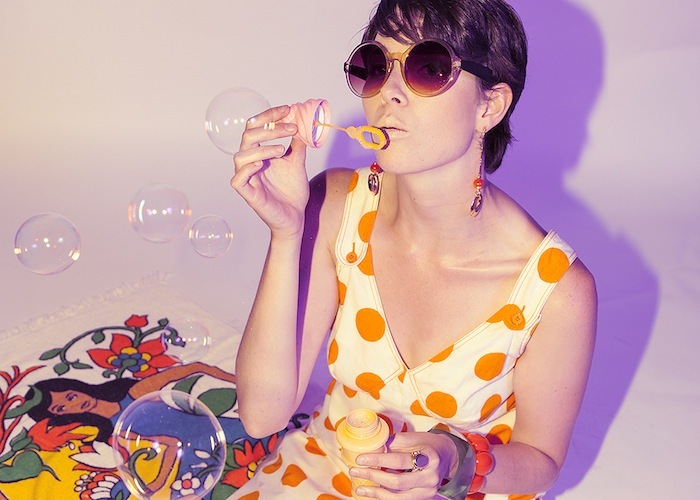 One of my favorite bloggers, Izzy of YeYe Style, has recently put out a fabulous lookbook for her vintage shop, Yeye Vintage. 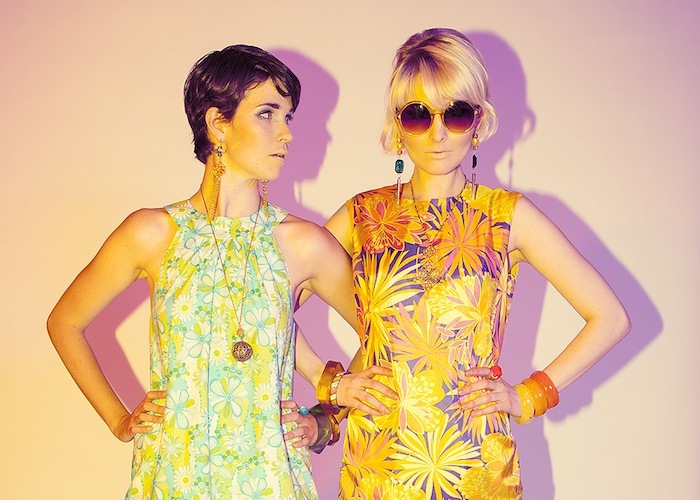 Shot by my amazingly talented friend Mary Elam, the lookbook is totally flower power chic. Most of Izzy's items are vintage, but a few special looks were created by hand, such as the psychedelic two piece above and the blue flower printed dress called "the Rosemary dress" She also designed the earrings, which are available in limited qualities. I'm totally loving this lookbook and am smitten with the mod prints. I hope you enjoy these gorgeous images just as much as I do! I love the 70's vibe!